To mark the 200th anniversary of the company Thonet, Die Neue Sammlung – The Design Museum has invited Munich-based product designer Steffen Kehrle to stage a new exhibition of Thonet furniture. 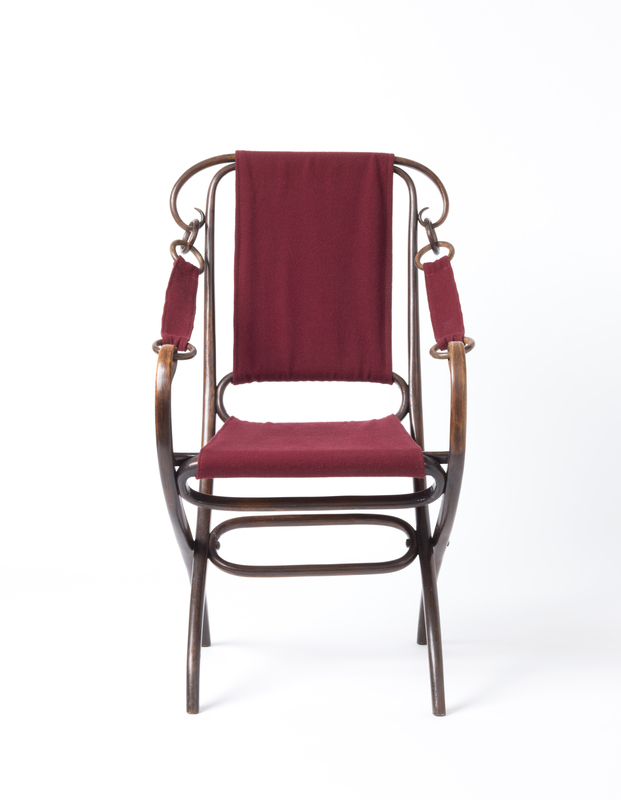 With more than 300 objects in its possession, Die Neue Sammlung boasts one of the world’s largest and most important collections of Thonet furniture, one that therefore not only reflects the development of seating furniture but also, and in particular, represents an important chapter in European company history. 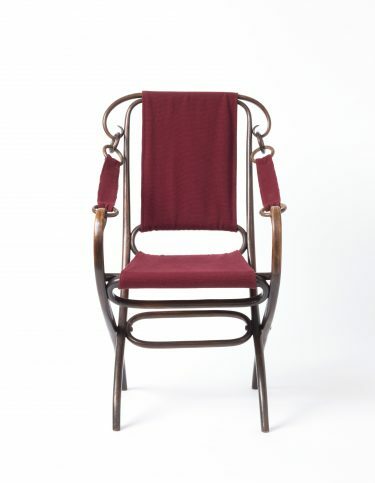 The exhibition will not only highlight Thonet’s pioneering work in the field of the development of bentwood and tubular-steel furniture; it will also spotlight the designs since the second half of the 20th century and will, in particular, present the more recent designs. 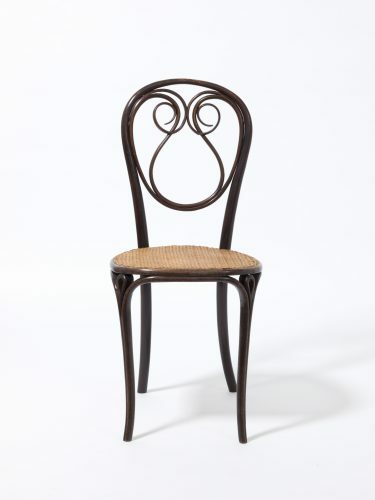 Michael Thonet (1796-1871) was a trailblazer in the field of bentwood furniture. A master joiner who hailed from Boppard in the Rhineland and lived in Vienna as of 1842, Thonet set lasting standards in shaping the age of machines and industry. 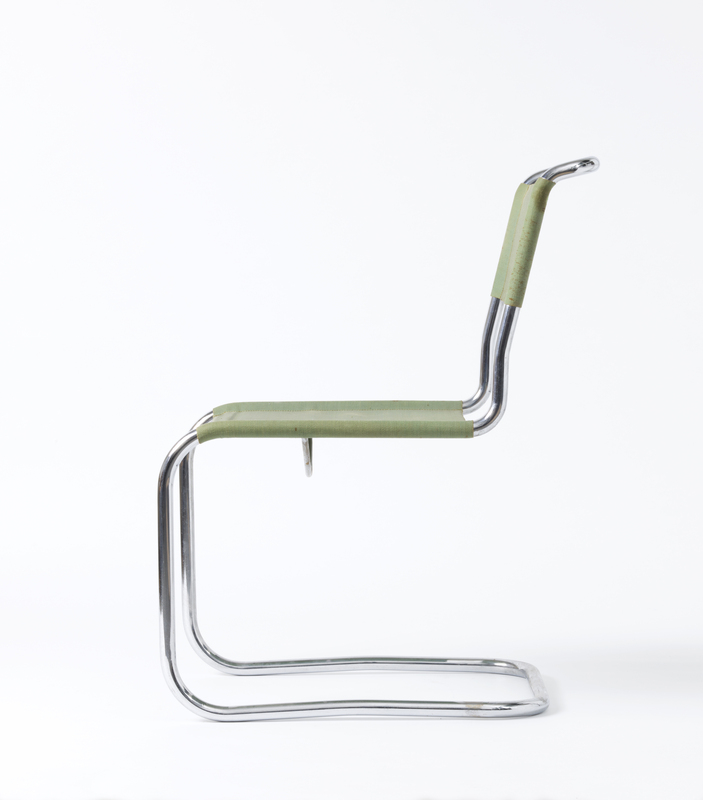 Whilst his competitors were imitating historic designs with the aid of lathes and slicing machines, Thonet chose an entirely new path. He came up with a fundamentally modern repertoire of shapes using the new opportunities afforded by the technology and production technology that he had developed himself. Thonet put into practice a future-oriented principle – shape as the result of industrial methods of production. Thonet’s outstanding achievement was a process that bent wood, initially in veneer bundles and later in the form of slabs of solid beech wood, into curved shapes, under the action of steam and pressure – a process that was ideally suited for mass production. Another innovation was that the individual parts were no longer glued but now screwed together. This meant that the chairs could be shipped in pieces. Thirty-six of the No. 14 chairs fitted into one crate with a volume of one cubic meter, for example. 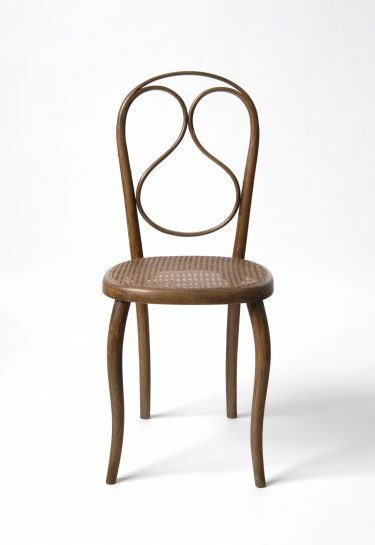 This farsighted business strategy and distribution policy transformed the firm Thonet into a unique phenomenon at the time. Comprehensive catalogs were published almost yearly and Thonet exported throughout the world. By World War I, more than 1,400 different models had come on the market. Despite the wealth of different models many of the furniture items used standardized elements; this standardization and mass production made for affordable prices. 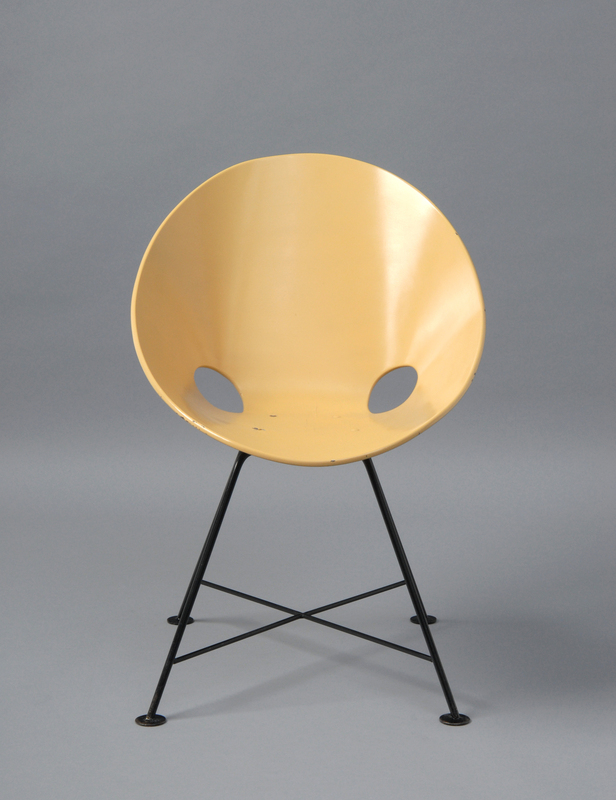 The concept was extremely successful – by 1910, over 50 million of the famous “consumer chair” No. 14 had been sold. 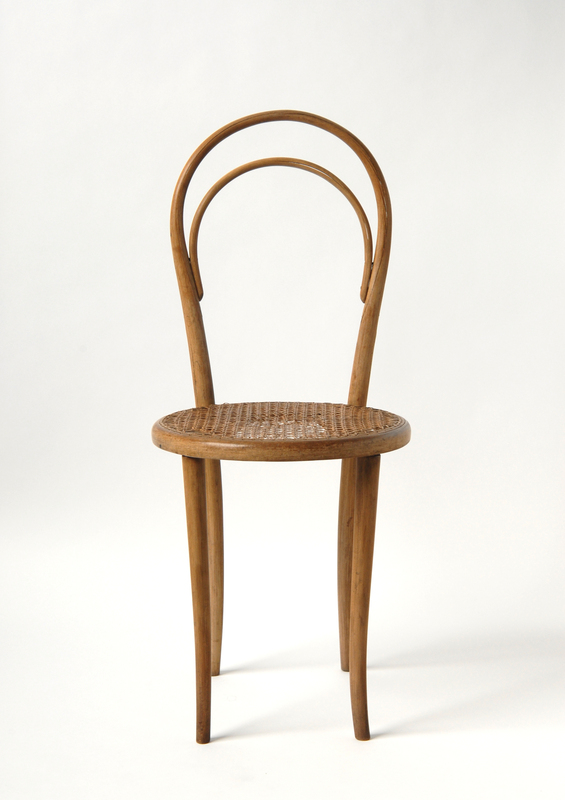 With the advent of tubular-steel furniture in the late 1920s the ascendancy of bentwood furniture initially came to an end, but in this new sector too Thonet was able to manufacture successfully. 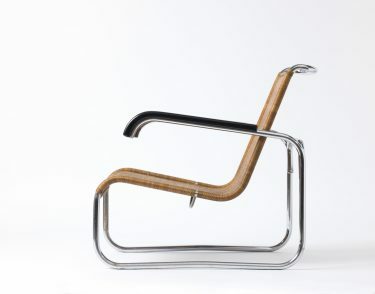 In the 1930s the company was the world’s largest producer of tubular-steel furniture, some of which was designed by famous exponents of the Bauhaus such as Ludwig Mies van der Rohe and Marcel Breuer. This furniture represents a renunciation of decoration, an unadorned formal vocabulary whose clarity focuses on the practicality of the object. The simplicity of the pieces’ rectilinear structures highlights their functionality, their ergonomics and their economy. 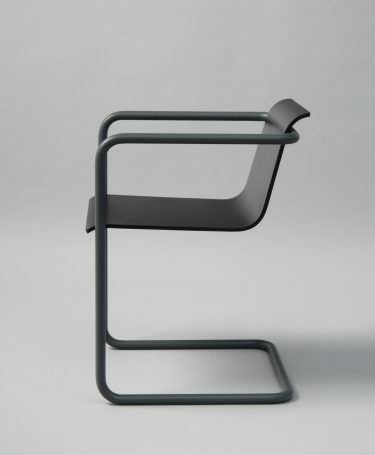 Rejecting the forms adopted by the Wilhelminian style and by the Jugendstil, and with their stylistic vocabulary shaped by industry, the chairs stand for a new era and an approach that aimed to change society in a positive way. 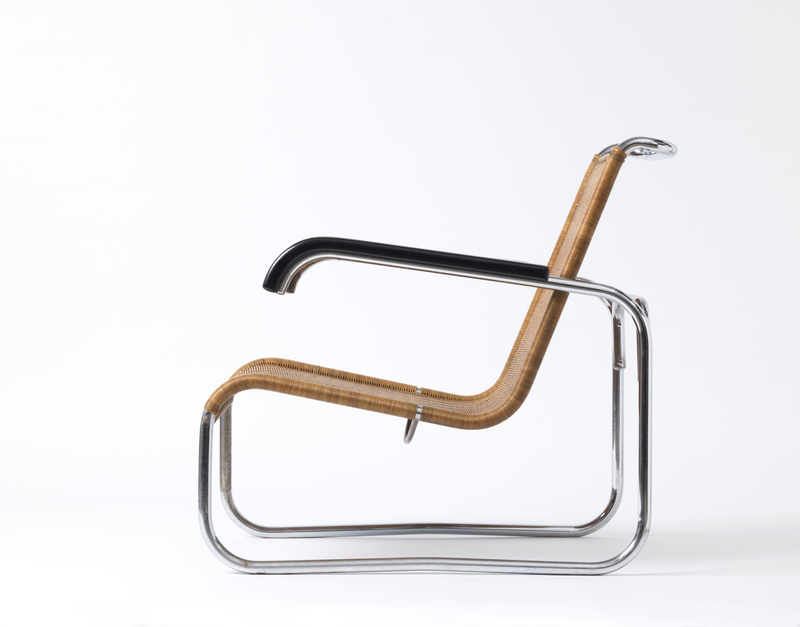 The period beginning from the second half of the 20th century has been characterized by designers such as Eddi Harlis and Verner Panton and, in more recent times, by designs by Norman Foster, Konstantin Grcic, Stefan Diez and Sebastian Herkner. For the exhibition design, Kehrle is planning a clear, bright space that will provide viewers with an unobstructed line of vision and allow for a matter-of-fact presentation of the exhibits. Based in Munich, Kehrle works in the fields of industrial, exhibition and interior design; in 2009 he established ASK (Atelier Steffen Kehrle). 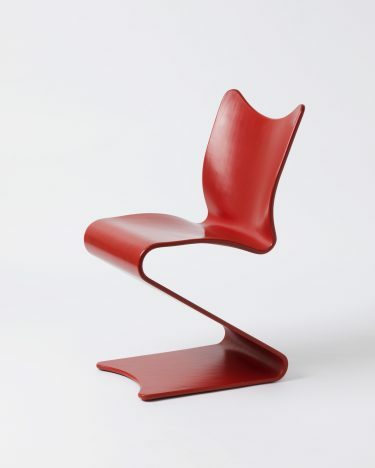 Using simple means, Kehrle develops a characteristic shape for his products, one that appears self-explanatory and self-evident. It was his search for new typologies that also led to a design for Die Neue Sammlung – The Design Museum. Steffen Kehrle conceived for the museum the so called DNS-Chair-series whose various stages of development are on display within the exhibition. 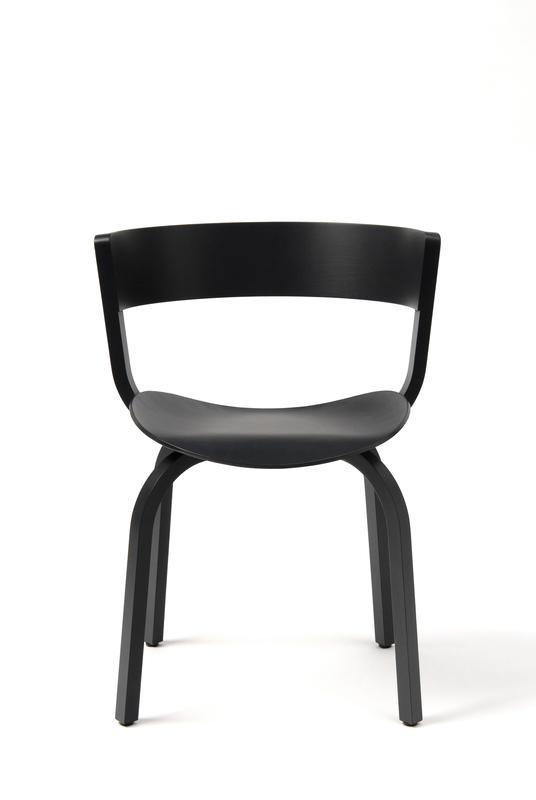 With the items in the DNS-Chair-series, the focus of the design is on function. The idea for this series arose out of both the need for visitor chairs at the museum and the conviction of wanting to also use this kind of mobile chair with its special shape for personal and other public purposes. The exhibition is accompanied by a publication by Koenig Books, designed by Bureau Borsche.